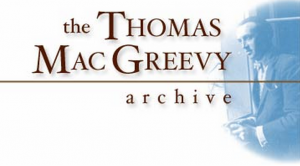 The Thomas MacGreevy Archive is a long-term, interdisciplinary research project that explores the life, writings, and relationships of the Irish poet and critic, Thomas MacGreevy (1893-1967). The collection Thomas MacGreevy Composing a Poem utilises the Versioning Machine and contains a sampling of MacGreevy’s poems which allows readers to trace composition history. Published by the Institute for Advanced Technology in the Humanities, at University of Virginia, and supported by the University of Maryland Libraries. 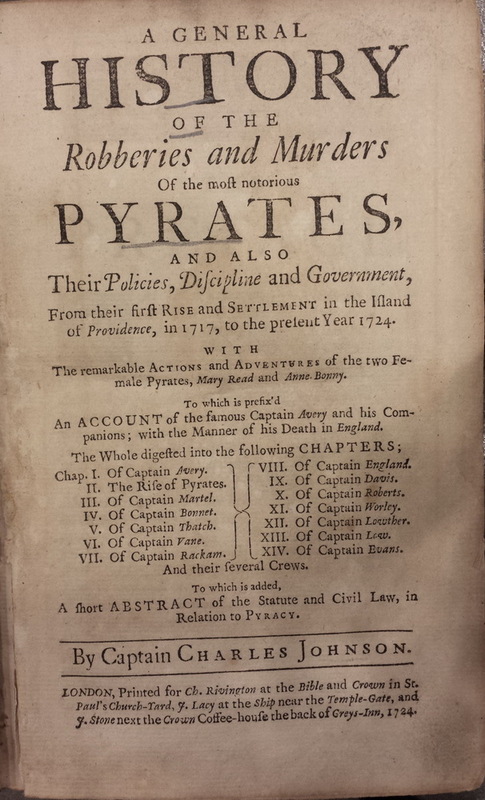 A digital critical edition that consists of a parallel text reading to visualize the changes in 4 editions and one issue of a A General History of the Pyrates, 1724-1726(28). Currently two sections utilise the Versioning Machine: Title Page and The Preface. 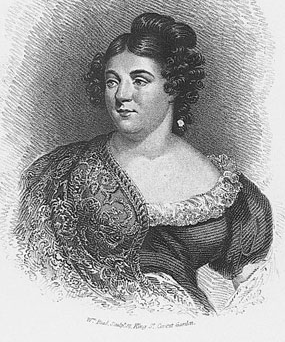 Digital Mitford, an active digital humanities project begun in April 2013, with the formation of the Mary Russell Mitford Society at the 18th- and 19th-century British Women Writers’ Conference in Albuquerque. The begging of the work in progress features Mitford’s play Julian, A Tragedy in Five Acts utilising the Versioning Machine. Our parallel text edition compares two versions of Mitford’s play, to assist study of revisions from Mitford’s manuscript to performance. Walden : A Fluid Text Edition combines pioneering scholarship by Ronald E. Clapper with TEI encoding and an open-source visualization tool, the Versioning Machine, to help readers trace the evolution of Thoreau’s classic work across seven stages of revision from 1846 to 1854. 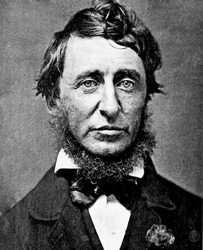 Digital Thoreau is a collaboration among the State University of New York at Geneseo, the Thoreau Society, and the Walden Woods Project. 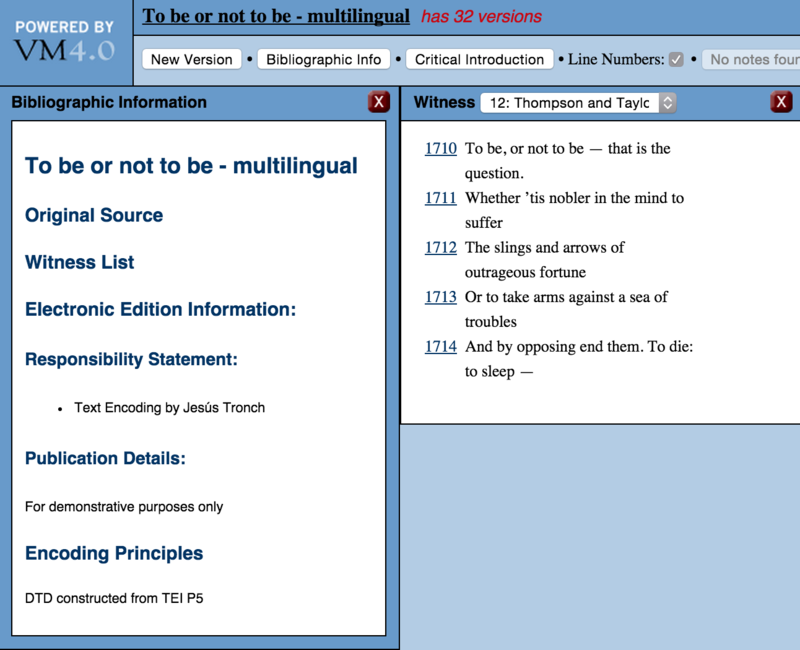 This Versioning Machine project shows the first five lines of Hamlet’s “To be, or not to be” soliloquy (TLN 1710-1714) in different versions, both in English (from the three early substantive texts and from modern critical editions) and in translation into several languages. With the support of the Artelope research project FFI2012-34347, funded by the Spanish government. 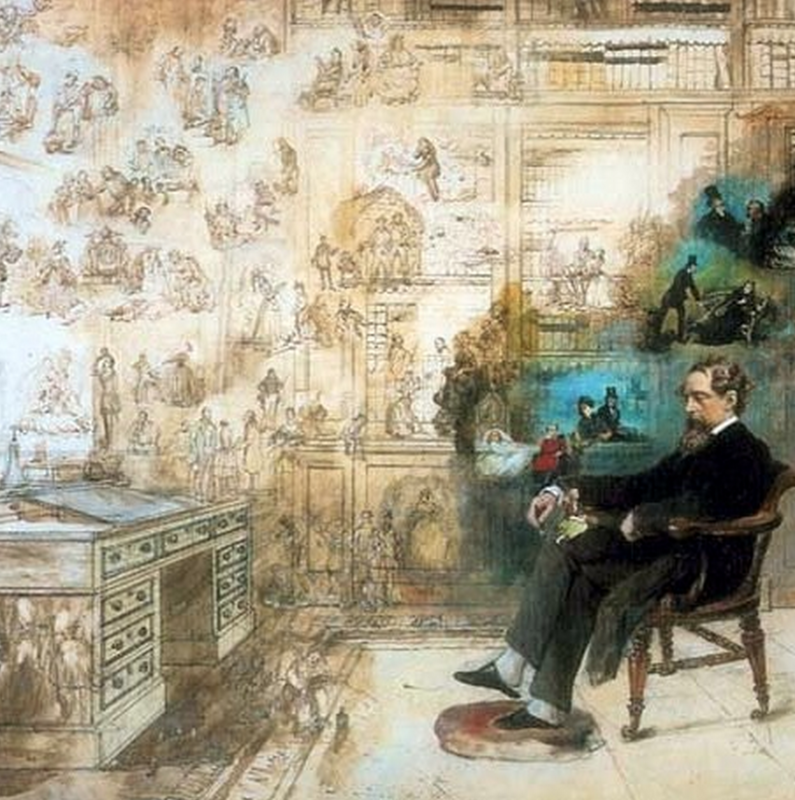 A digital project that brings to life the interactive serial form of Charles Dickens’s Our Mutual Friend. This project is in its planning stages. The manuscript on which this transcription is based belongs to the Pierpont Morgan Library. If you are interested in more information, contact Anna Gibson at Duquesne University. 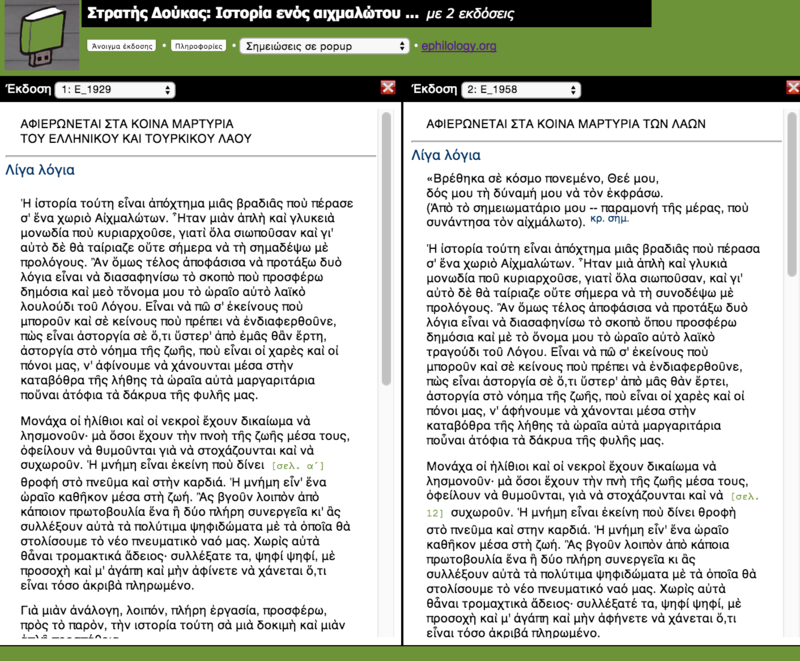 Trial parallel electronic edition of two versions (1929, 1958) of “A Prisoner of War’s story” by Stratis Doukas. 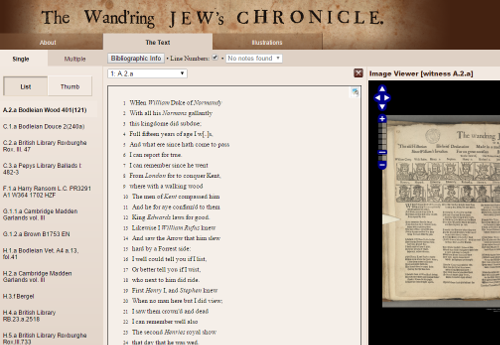 This is an archive containing images and transcriptions of the English historical ballad The Wandering Jew’s Chronicle. The site design is based on the Versioning Machine with significant new development by James Cummings and Theodore Koterwas. A Documentary Edition of George Herbert’s English Verse. This edition offers diplomatic and modern-spelling transcriptions of Williams MS. Jones B62, Bodleian MS. Tanner 307, and The Temple: Sacred Poems and Private Ejaculations, first edition (STC 13183, Folger Shakespeare Library copy). The main edition is behind a pay wall, but documentation is freely available. 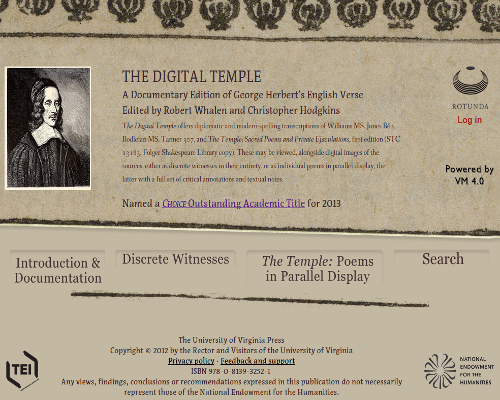 Free sample texts of “George Herbert: Complete Prose, with Latin and Greek Verse” are temporarily available here. The edition includes the collection of poems Rozcestí (The Crossroads, 1918) by Czech poet, novelist and journalist Richard Weiner (1884–1937), the foremost author of Czech Modernism. The edition focuses on analysis and establishment of a complete textual history of this collection. It comprises the manuscript of Rozcestí, various versions of poems published in newspapers and journals, and the first book edition. The text is presented in a complete diplomatic transcription (transliteration), supplemented by a list of variant readings. The edition was prepared by students of the Faculty of Arts, Charles University, Prague, and the editors Jiří Flaišman and Michal Kosák (the Institute of Czech Literature, Academy of Sciences of the Czech Republic), and Boris Lehečka (the Institute of the Czech Language, Academy of Sciences of the Czech Republic). 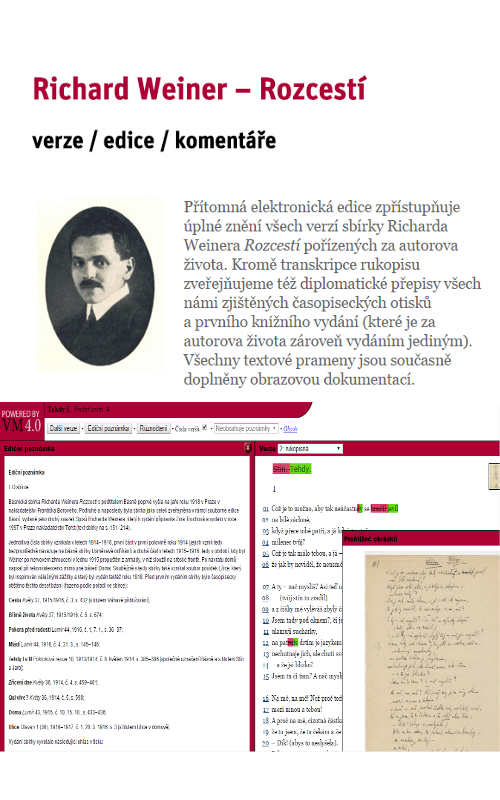 The entire project was supported by the Centre for Literary Research, Prague.